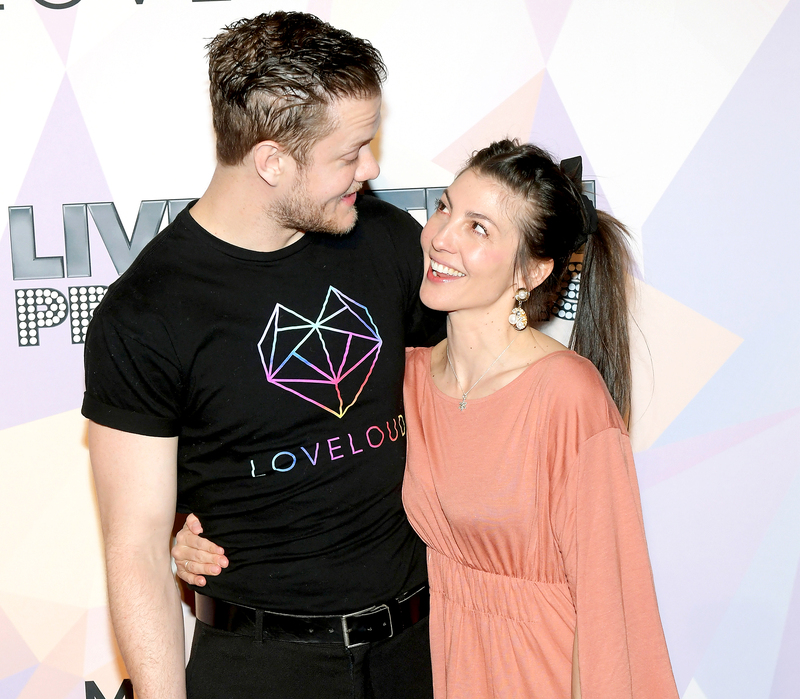 Imagine Dragons' Dan Reynolds and Pregnant Wife 'Doing Great' After Split - celebrities life, news, blogs, photos, gossip etc. Working through it. 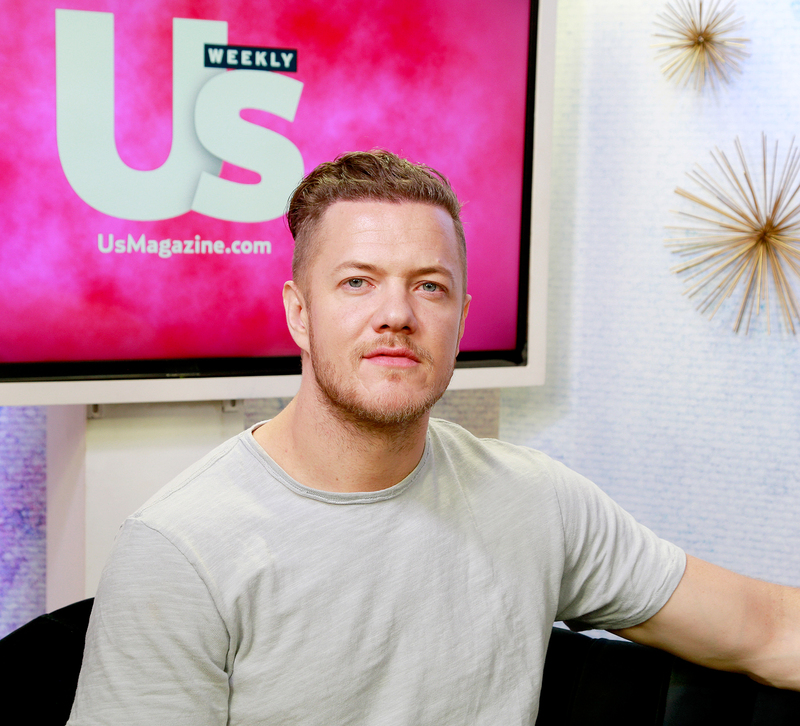 Dan Reynolds and his wife, Aja Volkman, have reconciled after their 7-month split, and the Imagine Dragons frontman told Us Weekly exclusively how they’re doing. The “Believer” singer, who launched Monster Pain in the AS to raise awareness about ankylosing spondylitis, went above and beyond when the reconciled pair celebrated Valentine’s Day in February. “I ended up buying a bunch of roses and I wrote a little reason that I loved her on each rose and then hid them around the house,” he told Us. Despite romantic moments like these, the Nevada native wants to make sure that his followers know that there are ups and downs. Reynolds did just that in April 2018 when he announced his split from Volkman, 32, on Twitter. The pair tied the knot in 2011 and welcomed daughter Arrow and twins Gia and Coco in 2012 and 2017, respectively. On Tuesday, Reynolds announced that they have a fourth child on the way, a baby boy due in October. After that, he and the Nico Vega front woman are “done, done, done” having kids, he told Us.